Celebrate National Autism Awareness Month! This post was submitted by Steve Kim for Children’s Miracle Network Hospitals through childrensmiraclenetworkhospitals.org/guest-post. In the Summer of 2015, right before I started my first semester of college, I got the worst news of my life. My mom was diagnosed with stage 3 colon cancer. Cancer was synonymous with death in my family. My aunt and grandma had passed away from aggressive forms, so the news struck the deepest fear in my heart. Within that week of learning of my mom’s diagnosis, we had learned that treatment costs were too high in the United States. Not even a week later my mom moved back to her homeland in South Korea to get treatments for her cancer. At that moment, I knew what I wanted to do in life. I wanted to be a Nurse, so no family or patient had to feel the uncertainty and doubt my family felt in that moment. My first semester in college, I felt like I was going through the motions of life. School, work, home on repeat over and over again. Kennesaw State University was known as a commuter/transfer school. The stigma on KSU in my hometown was that of a community college. Keep in mind I live closer to KSU than my own high school. So, everyone in my high school was dying to get out of Kennesaw when they graduated. My first semester I bought into that stigma and didn’t want anything to do with organizations on campus. I guess I saw it as a defense mechanism for what I was going through at the time. So, when my mom finally finished her treatments and got into remission in October of 2015, I decided I was going to make the most out of my college experience. In the Spring of 2016, I decided to rush a fraternity. The Theta Epsilon chapter of Theta Chi. Even though I wasn’t the “party” type, one thing made me want to join them. 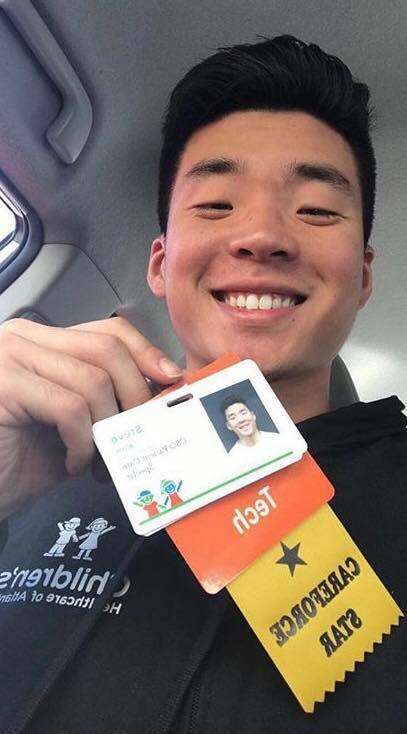 Their local philanthropy was Children’s Healthcare of Atlanta (CHOA) and they had switched it for their President Christopher Dobson, who had beaten Hodgkin’s Lymphoma on three different occasions at CHOA. 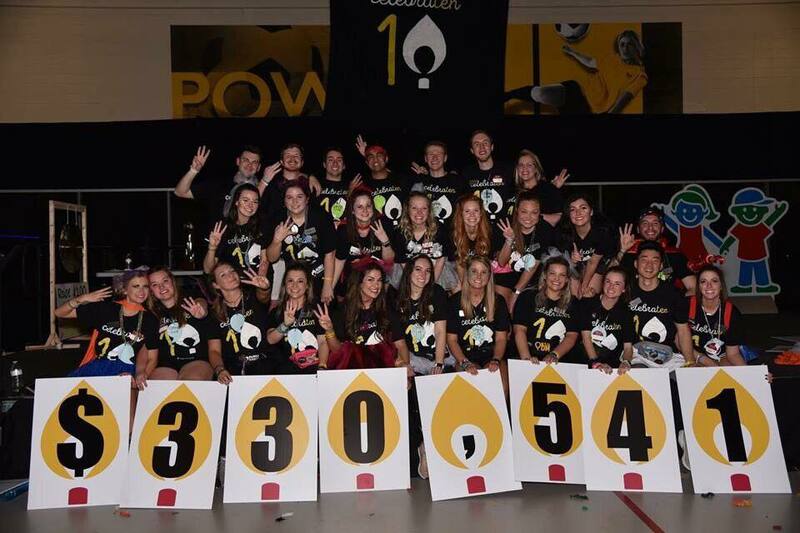 They also were the top fraternity on campus for KSU’s Dance Marathon program, known as KSU Miracle Network Dance Marathon (KSUMNDM) at the time. One brother facilitated my love for this cause and organization, Ross Wheeler. Who continually pushed me to get more and more involved as he was planning that year’s Dance Marathon. On March 5, 2016 I walked into my first Dance Marathon. We all know that feeling. Your life changes forever and it would be an understatement to say my life changed forever. 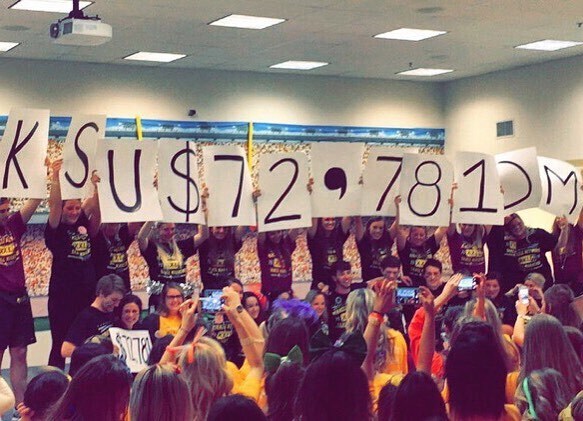 After my first Dance Marathon in 2016, KSUMNDM jumped from $25,648 to $72,781. I initially wanted to be a Morale Captain for KSUMNDM, but Ross told me to believe in myself and apply for the Executive Board. I took the leap of faith and was chosen to be the Fundraising Chair for 2016-2017. That Summer, 12 hours before DMLC 2017, we had an open spot on the trip. I decided to jump at the opportunity and traveled halfway across the country with 7 strangers in a KSU van. There I heard the story of Court Simmons who had survived cancer and was taking the leap to start her own DM program. I was moved unlike anything I had experienced before. In that moment, I decided I was going to be a Pediatric Oncology Nurse. Three years later. Not only have I changed, but our Miracle program has changed too. That first year on board my fraternity raised $44,000 and was the 5th highest fundraising fraternity in the nation. 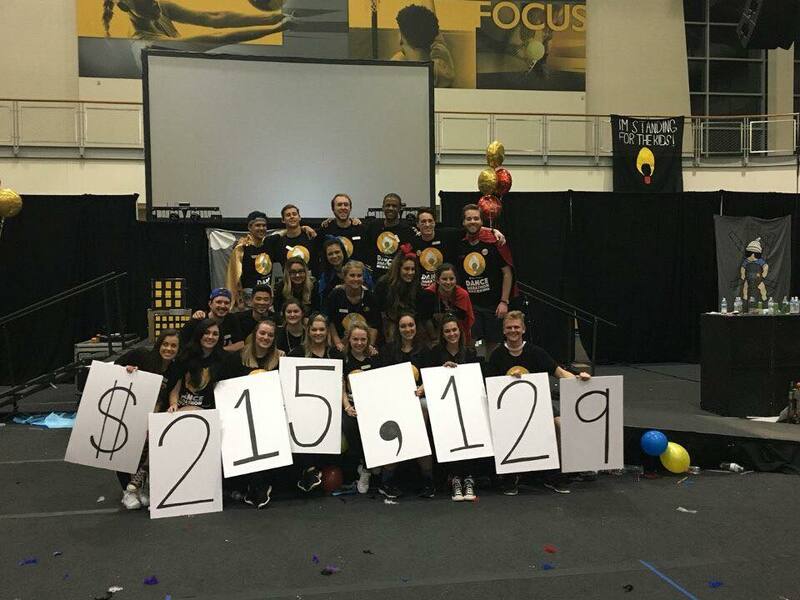 KSUMNDM branded to KSU Miracle and jumped from $72,781 to $215,129. For KSU Miracle’s 2017-2018 year I was named the Internal Director and was given the keys to plan Dance Marathon 2018. At DMLC 2018, we got to speak in front of over 1,000 college students and won the Miracle Maker Award for highest monetary and percentage increase in fundraising. Dance Marathon 2018 won KSU’s Event of the Year and broke attendance and fundraising records. We jumped from $215,129 to $330,541. Going into my senior year I was named the External Director and KSU Miracle rebranded once again to Miracle at Kennesaw State (3 times! I know right). Now I’m 2 semesters from graduating as a Registered Nurse and currently a Nurse’s Assistant at CHOA on the Float Pool. Oh and I almost forgot my mom is 3 years in remission! So, what has Dance Marathon taught me? First, Dance Marathon has taught me to not go through the motions. Our program jumps would’ve never happened going through the motions. My future patients won’t beat cancer by me going through the motions. Next, Dance Marathon has taught me leadership. Miracle at Kennesaw State went from having only an Executive Board and Morale to now having Committees and over 100 people on All-Leadership. I don’t plan to stop after my Bachelor’s Degree, but plan to go back for a Master’s and become a Nurse Practitioner or Nurse Manager. I want to lead the next generation in Pediatric Oncology Nurses and make the care even better than it is now, so one day we can say cancer is no more. Last, Dance Marathon has taught me to believe in the impossible. From our fundraising jumps to our Miracle Kids being able to run when they were never supposed to walk. I have seen so many things that “weren’t supposed to happen”. Whether logic says it can’t be done. I know because of Dance Marathon, it can. 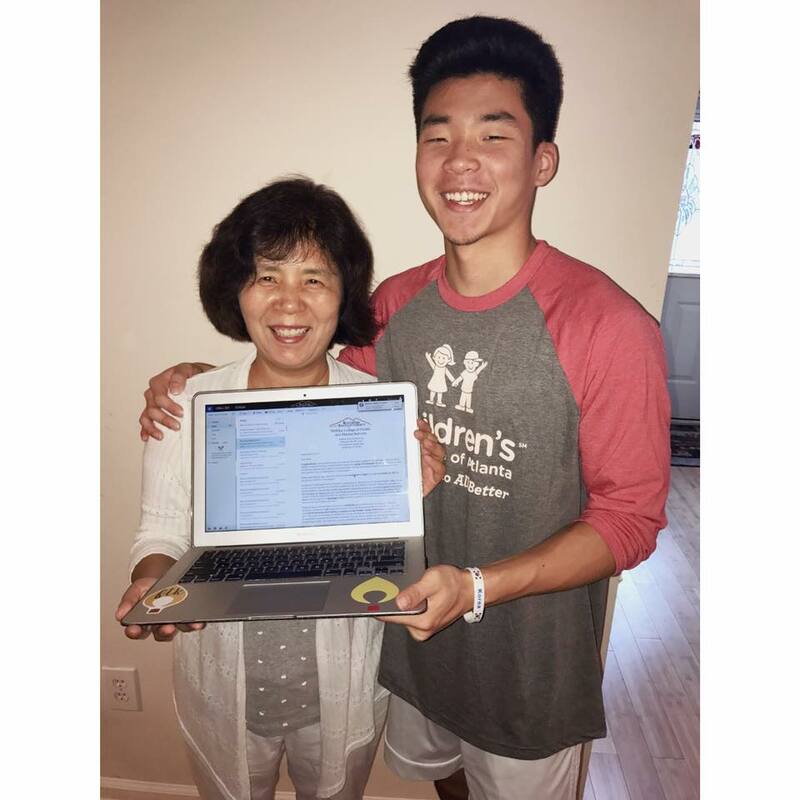 Steve Kim is a Senior Nursing Major and currently the External Director for Miracle at Kennesaw State.